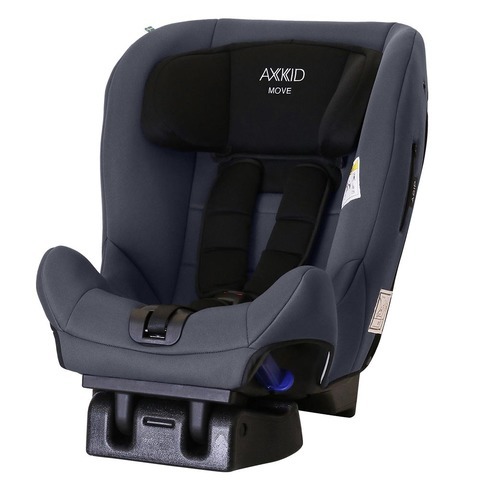 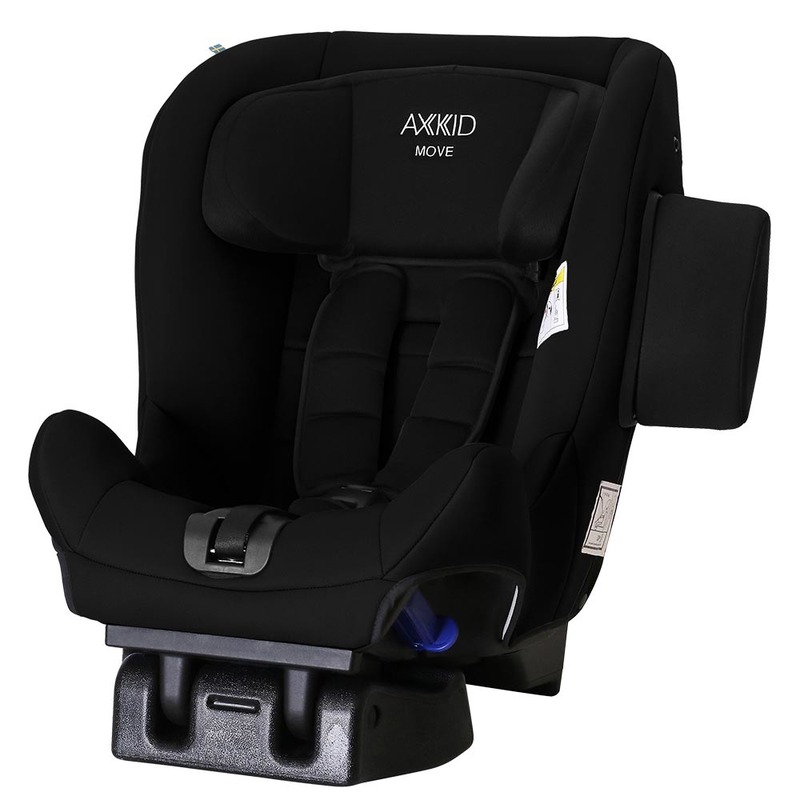 The rear-facing car seat Axkid Move is for those looking for an affordable and safe solution where you can let your child travel rear-facing for a long time, and that is easily installed with the vehicle's three-point belt. 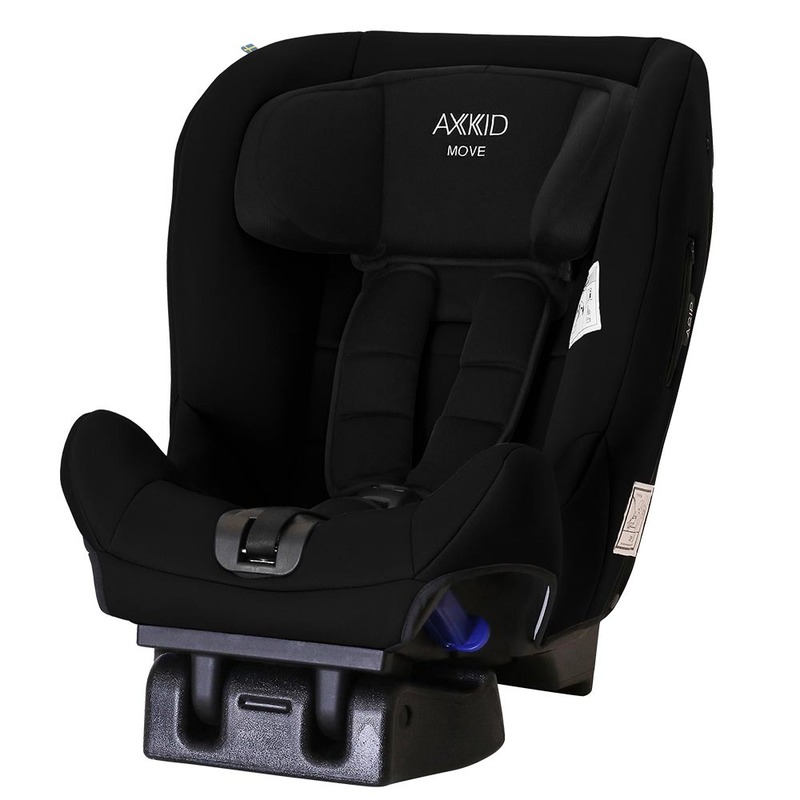 Axkid Move takes up very little space in the car, so you can install it in both small and large cars. Axkid Move comes with the innovative side impact protection - ASIP (Axkid Side Impact Protection), developed together with a recognized crash institute in Germany, providing the best possible protection for the child in the event of a side impact collision. 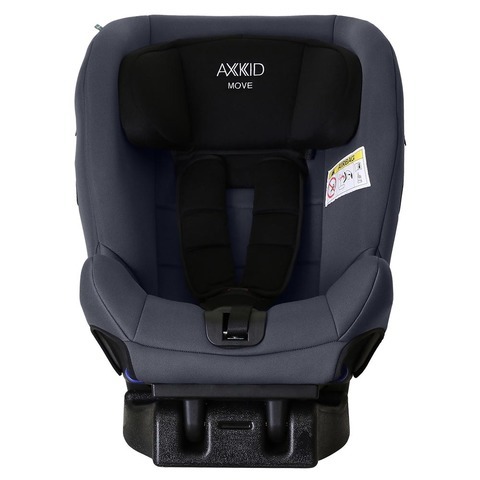 ASIP should be used on the side of the car seat that is facing the car’s door. When using the car seat in the middle, ASIP is not required. 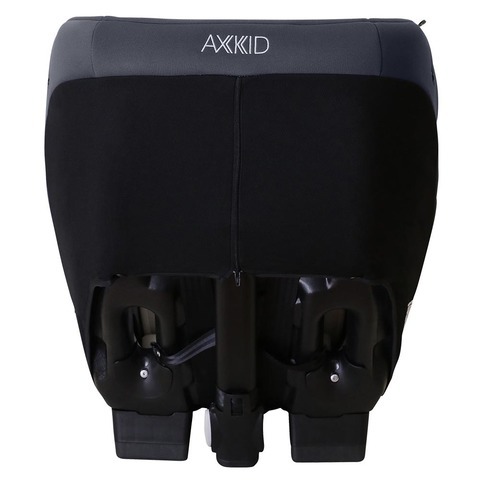 The support leg on Axkid Move is extended with just one button on the side of the support leg, which is easy to access. 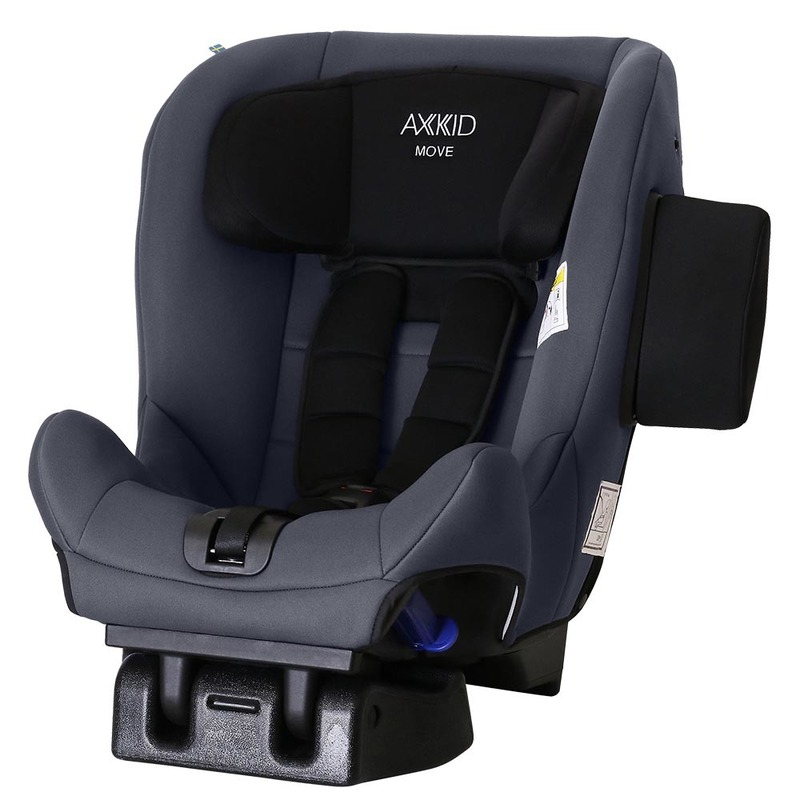 The slope can be adjusted in two different positions using the adjustable support leg in the front of the car seat, and the headrest has three fixed positions, all for the child to be safe and comfortable. 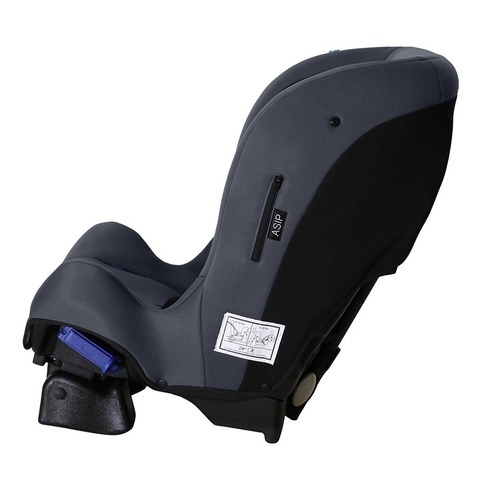 If more slope is needed, our angle adjusting wedge is a good addition. Axkid Move is approved 9-25 kg and has received very good reviews from several independent test institutes. 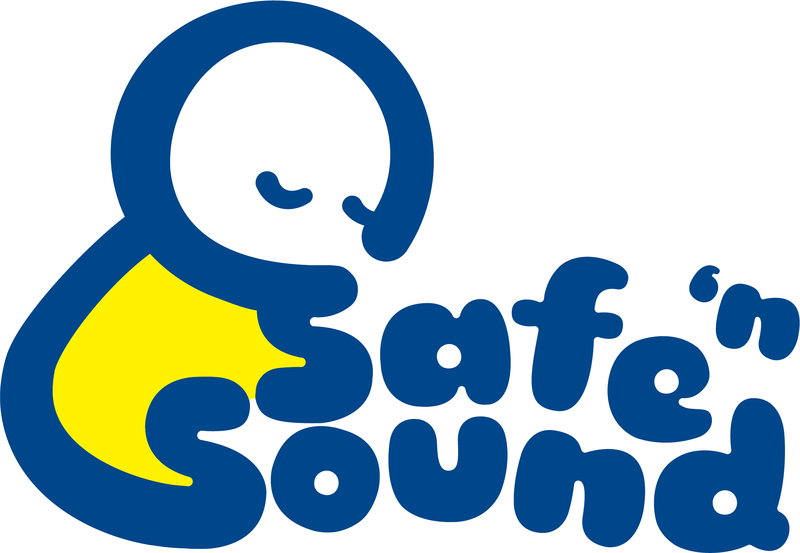 The car seat is Plus approved up to 25 kg, awarded with "Good Choice 2017" award by Folksam and is Rollover approved by VCA. Axkid Move comes with one pair of tether straps, if an extra pair is needed they are available to buy as an accessory.